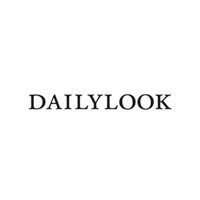 DailyLook is the premier fast fashion brand that styles the most current pieces into beautiful fashion looks. DailyLook works with top stylists to curate the best collection of affordable on-trend fashion. Our stylists mix/match our collection to style beautiful outfits every day.